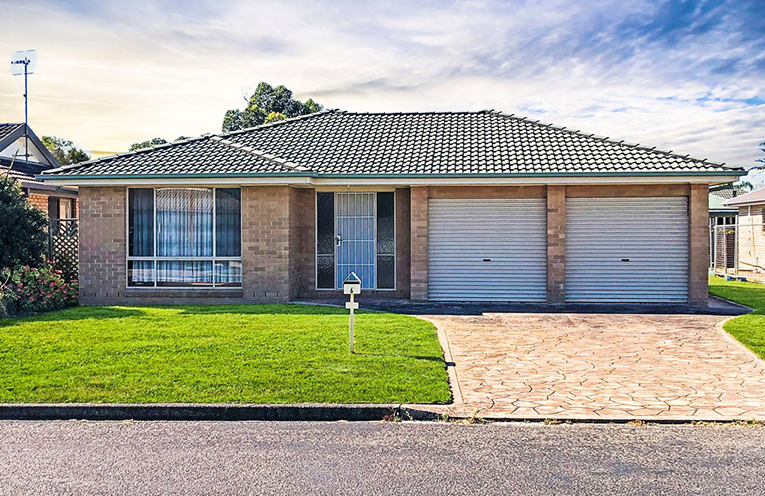 THIS large family home, with its four bedrooms, two bathrooms and double garage, sits on a 603sqm block within walking distance to shops and riverfront of Tea Gardens. 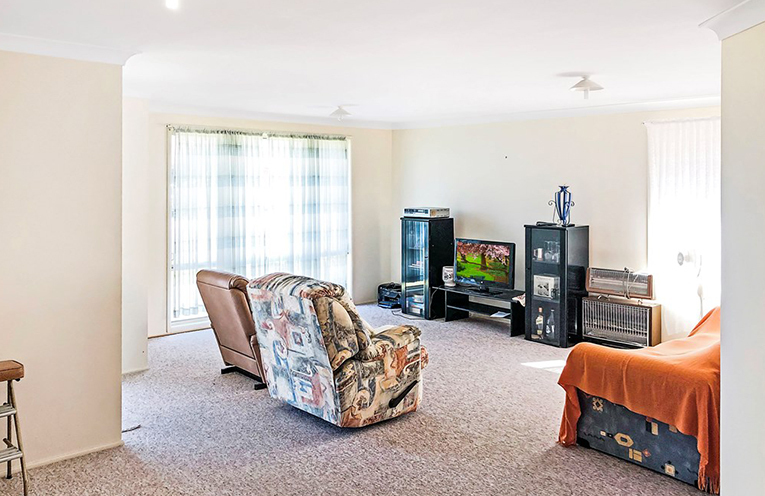 This brick veneer and tiled roof home has two living areas with the main lounge and dining room, along with open plan kitchen and family areas with a mixture of laminate and carpeted flooring throughout. The kitchen features plenty of cupboard space and all modern appliances. Other features of the home include; main bedroom has ensuite and walk-in wardrobe; double garage with internal access through laundry; a very attractive, spacious and well located home….a must to view.